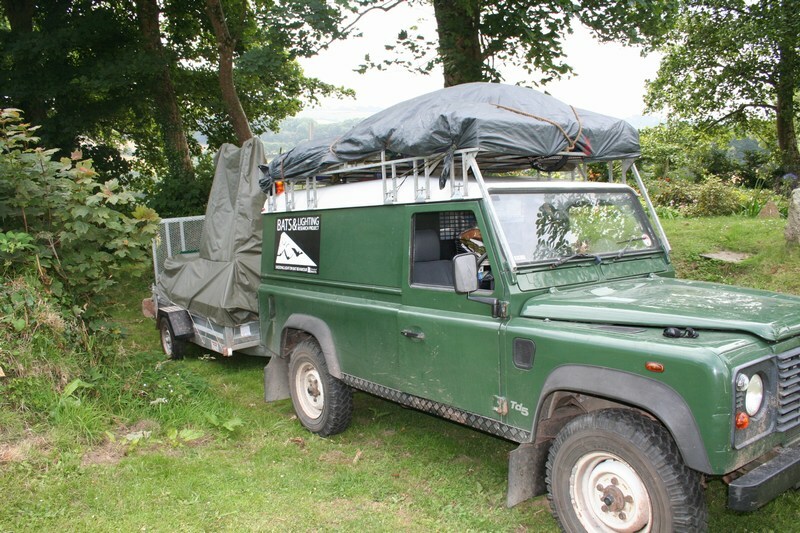 The Bat Conservation Trust run a number of bat specific training workshops for bat groups, volunteers, consultants. Check out this years brochure here. 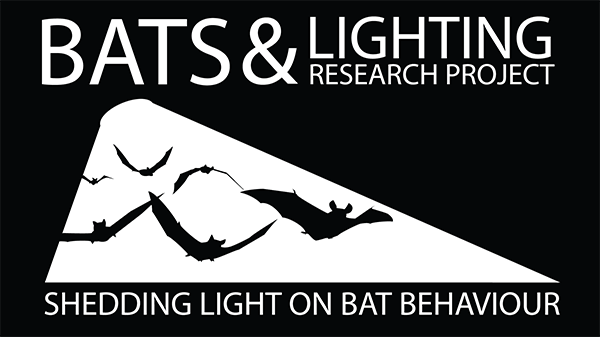 The Field Studies Council run a number of bat specific training workshops around the country. Check out this years brochure here. The Institute of Environmental Management run a wide range of training workshops on bats and all other aspects of ecology, and ecological management. The 2010 workshop programme can be downloaded here. The Mammal Society organises a wide variety of mammal related training workshops all over the UK covering, dormice, badgers, mammal ID, riparian mammals and radio tracking. The 2010 courses can be accessed here. The Centre for Multilevel Modelling at the University of Bristol run a comprehensive variety of workshops and online training in multilevel modelling techniques. Check the webpage here. The Statistical Services Centre at the University of Reading, also run a wide variey of training courses in statistical methods and modelling. Check out the courses here. Click here for a vast array of resources, information and papers. Click here to find out about upcoming conferences and events. Click here for information about light and lighting.